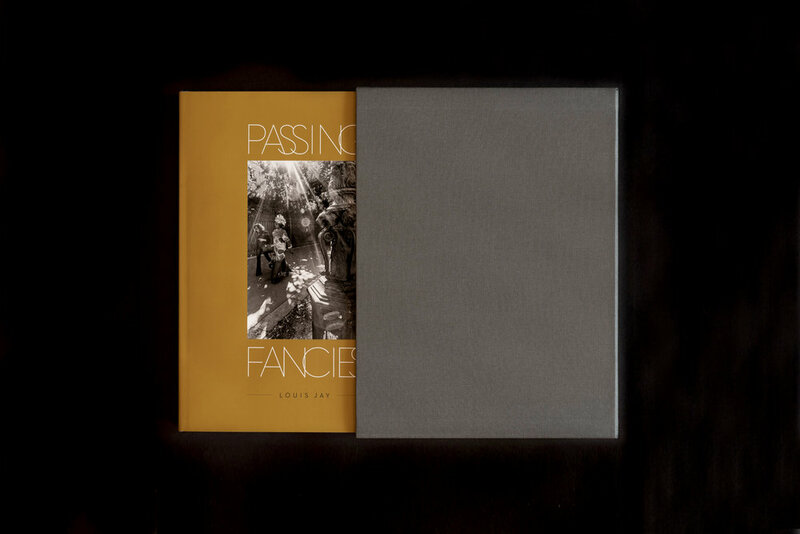 We are pleased to announce the release of our first publication, PASSING FANCIES by Louis Jay. 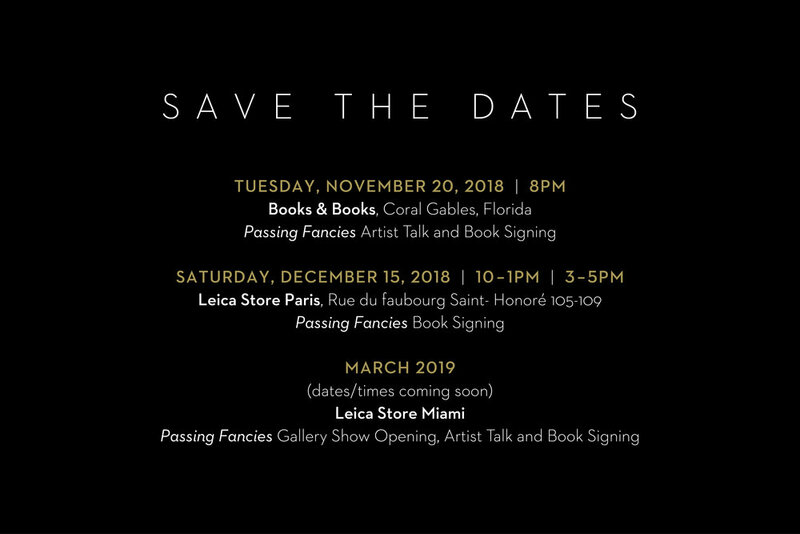 PASSING FANCIES documents the journey of veteran photographer Louis Jay as he crisscrosses the continents to observe and record life in a few of his favorite places. 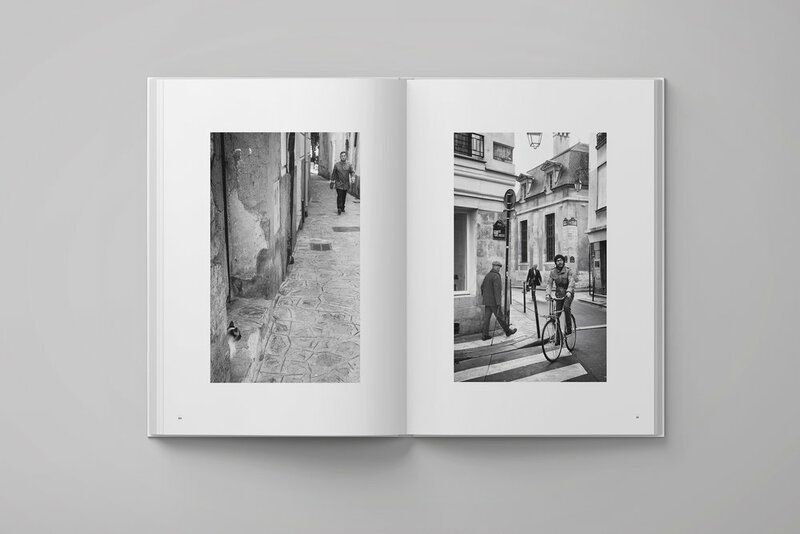 Wandering the streets of Paris, the Amalfi Coast, Rio, and Miami, he captures fleeting moments in cafes and overlooked corners; on park benches and beaches; in cemeteries and churches — always finding the extraordinary in the ordinary. 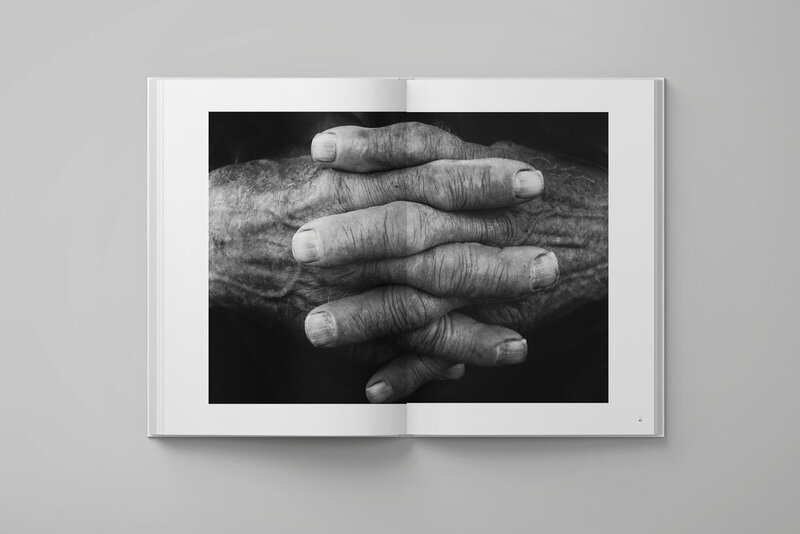 Louis’s multi-year road trip unfolds in 64 starkly beautiful black-and-white images that incite wonder and reveal his enduring and intimate relationships with these locales.